Week 76: About to Roll Out the Barrels? 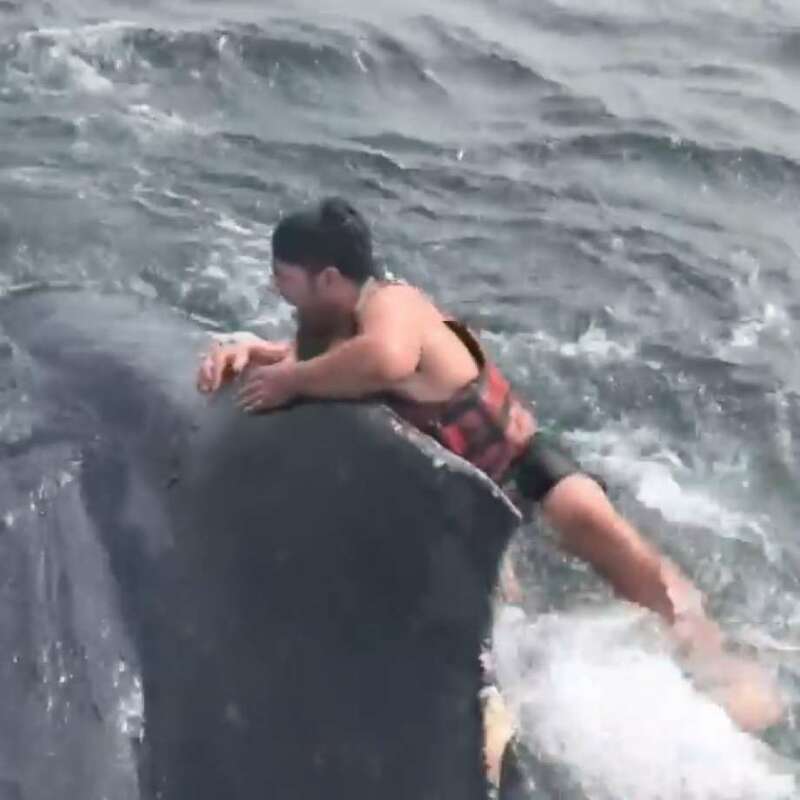 Fisherman jumps in to free entangled whale! AMAZON new HQ in Virginia?